Our mission is to be a catalyst for change in not only the workplace, but in people. We help leaders understand that any organization or person can undergo a transformation. This can be accomplished through the adoption of a learning mindset, rejection of self-imposed limits and a committed investment in others. We would like to personally thank all of our clients, colleagues, and friends who have trusted us enough to act on these principles and who value honesty and action more than comfort or the status quo. 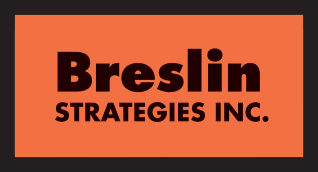 Take a look at some of the recent client projects we have enjoyed working on at Breslin Strategies Inc. Through speeches and training, influencing over 350,000 people, reinventing industry workplaces by creating awareness, engagement, and accountability for current and next generation leaders. Provide onsite leadership training for tens of thousands of current and emerging leaders. These leaders are in the engineering, mechanical, industrial, energy, health care, manufacturing, electrical, and contracting industries. Facilitate formal strategic planning programs for the research, development, and construction of a billion dollar energy, data center and connectivity node project in conjunction with Notre Dame University. Create and help implement workforce development and productivity strategies for energy development and construction stakeholders for multi-billion dollar firms. Develop and help implementation of national workplace performance standards now covering over 2 million workers. Develop model mentoring programs to change an industry. 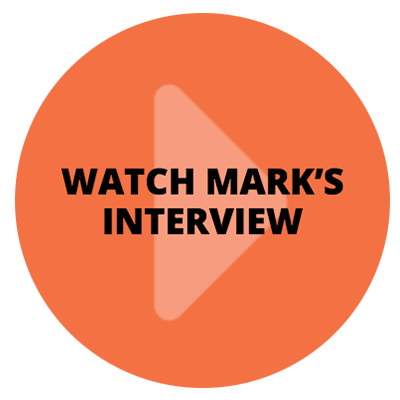 Mark Breslin is an author, speaker, CEO and influencer at the highest levels of business in North America. He has spent decades advising CEOs and senior leaders in business, government, labor and nonprofit arenas in both the U.S. and Canada. 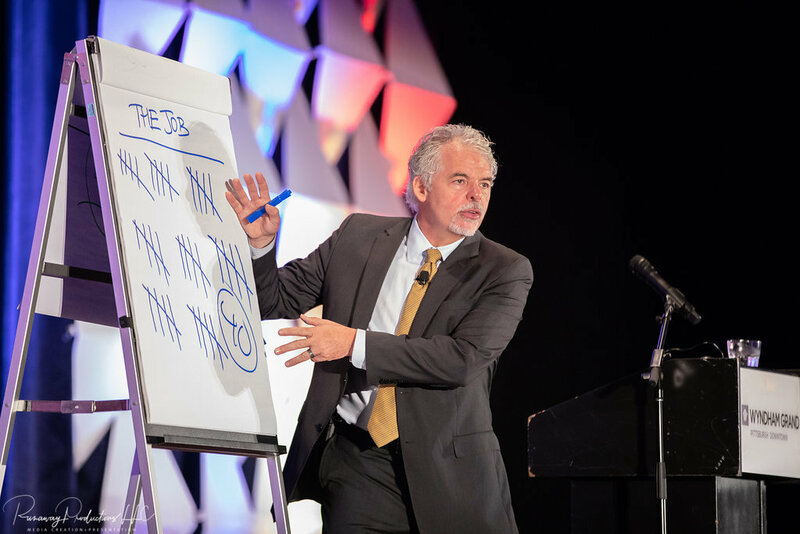 As a top rated public speaker and strategist, he has spoken live to more than 350,000 people. His five bestselling books have sold hundreds of thousands of copies and have improved leadership, accountability, profitability, innovation and engagement for organizations and individuals. Influencing groups from 50 to 5,000 at a time, Mark drives home the lessons needed for positive change that create profound results in the workplace. Noted in the New York Times, major trade magazines and frequently interviewed by media outlets focusing on business, his imprint and influence have been widely recognized. 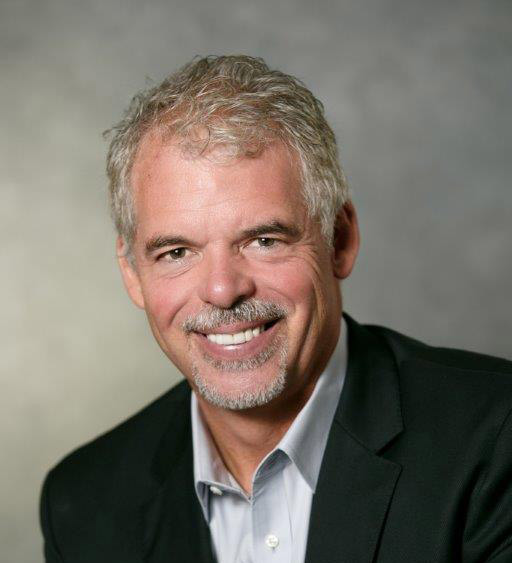 He has served for three decades as CEO of one of the largest business associations in the Western United States. He was educated at San Francisco State University in Industrial Design and Business Management and has taught at both Sonoma State and Golden Gate Universities in California. Jackie’s role at Breslin Strategies is to listen and respond. It is her expertise in assessing the needs of our many clients to make sure that the right programs and value are provided. As Director of Client Services she solves problems, answers questions, provides solutions and proactively communicates important information to make sure clients have clarity about their decisions. Jackie has been with Breslin Strategies, Inc. since the start up in 2003. 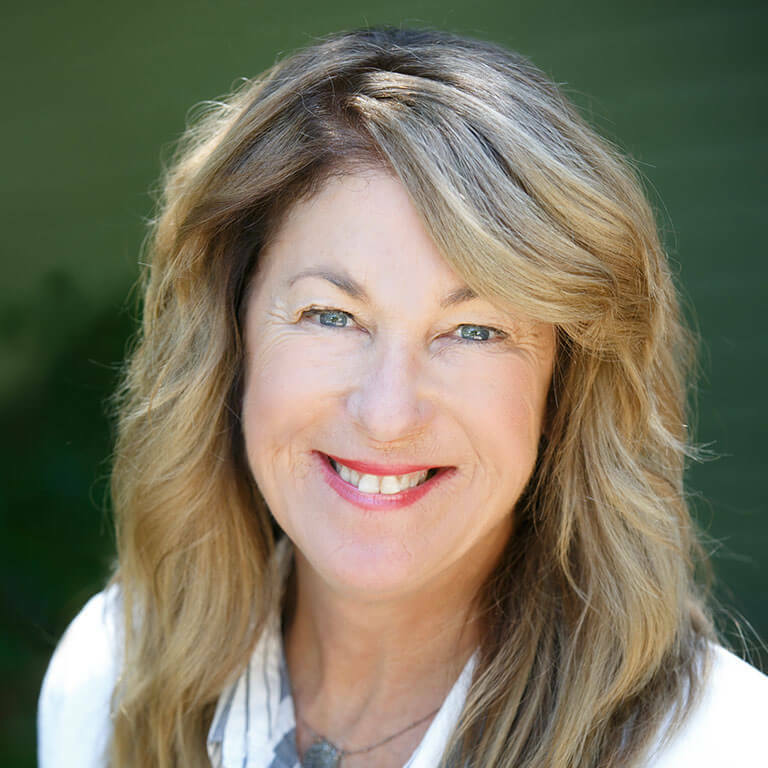 Jackie works with the Breslin team to establish an atmosphere of trust with their prospective clients, and answers any questions about our programs and materials. Prior to Breslin Strategies, she served in management inside The Gap, as one of the youngest managers in the company. Jaime ensures that the back-end logistics of our operations are handled seamlessly. She corresponds with our valued clients, coordinates travel arrangements, creates marketing for our events and provides support in many other administrative aspects. 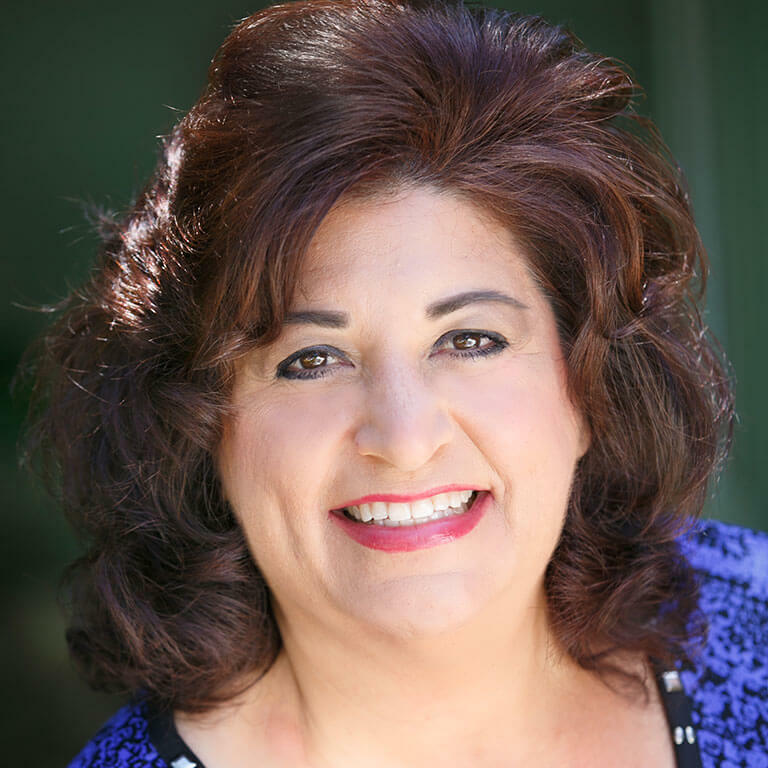 Jaime’s experience prior to BSI includes supporting local non-profits, small start-ups and vast corporate identities as a virtual assistant to expand and maintain the success and branding of each individual venture. Jessica is our dedicated customer relationship representative. Her focus is to consult and communicate the benefits of our products and programs. Jessica also supports her colleagues by researching the mechanics of new ventures so Breslin Strategies can continue to grow and thrive. 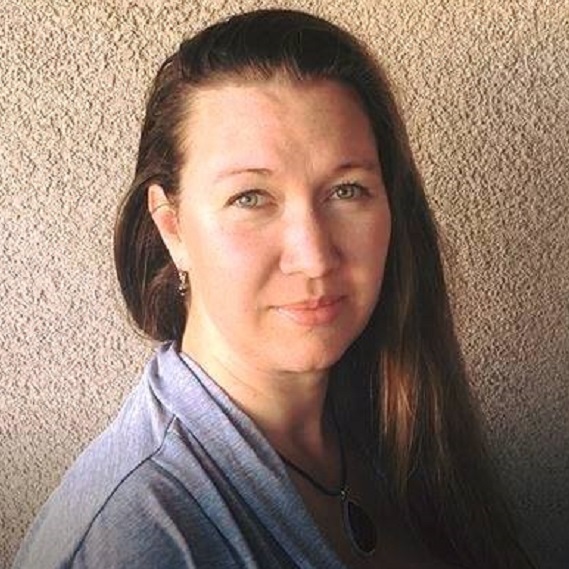 Before joining BSI, Jessica managed and implemented educational programs for non profits and also has her own Photography business, which she built from the ground, up. Sandra has been at Breslin since 2013. She handles all of our e-commerce, fulfillment and distribution. Odds are if you have received one of the 200,000 books or products we’ve shipped, she made sure it got to your door. Prior to working with Breslin Strategies she worked as a manager in the hospitality industry. 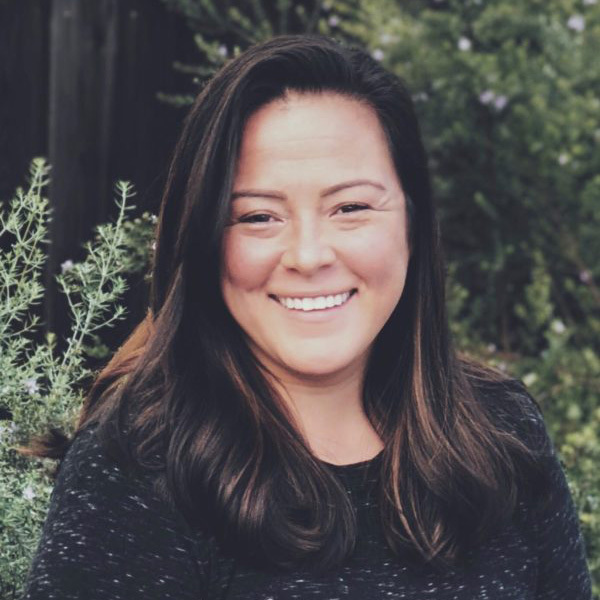 Jenn’s role at Breslin Strategies is marketing campaign development and execution across a wide range of media platforms. She focuses on providing innovative strategies to drive brand awareness and solidify customer relationships. Jenn leverages her extensive marketing & communications experience to ensure authenticity throughout BSI’s branding, social media, mobile, and content marketing. 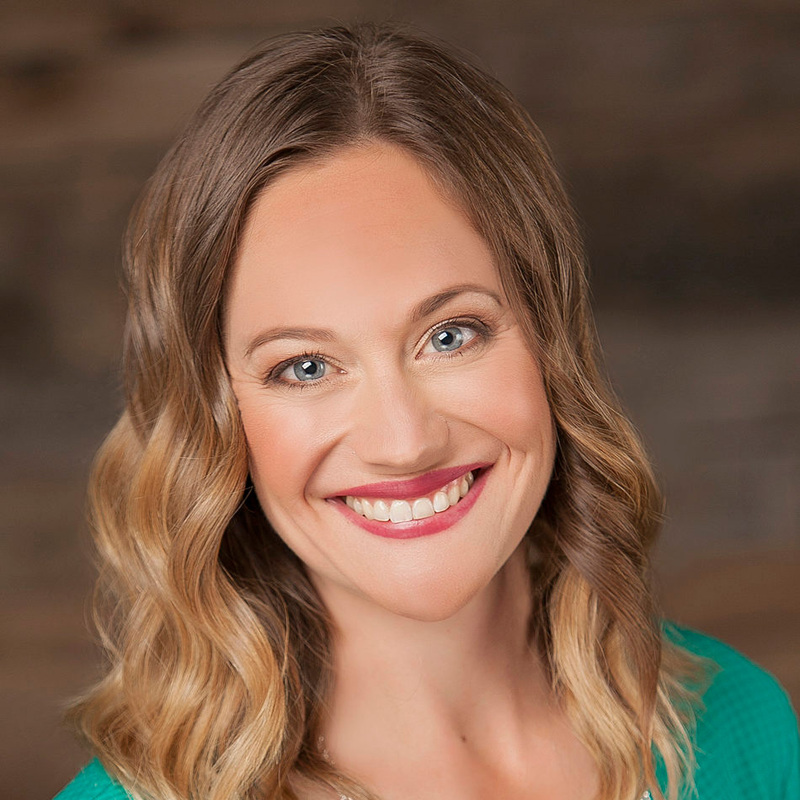 Prior to Breslin Strategies, she had over 15 years of experience with planning and executing marketing campaigns, events, and fundraisers to drive business.